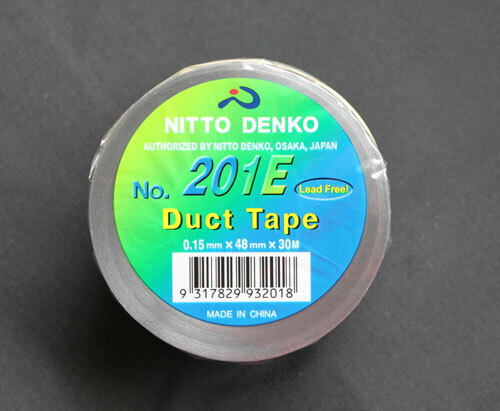 Nitto 201E is a premium grade, fully plasticized PVC electrical insulating tape consisting of a pure (no fillers) film with a primed rubber based pressure sensitive adhesive and totally Lead Free. A true soft tape with excellent physical properties. A good balance between adhesion strength, unwind force and film flexibility assures outstanding workability, high conformability and sealing properties.